Available in eBook editions to download from these stores. Please note that the prices vary between bookshops and platforms – please click through to the store you need to find the most up-to-date price. 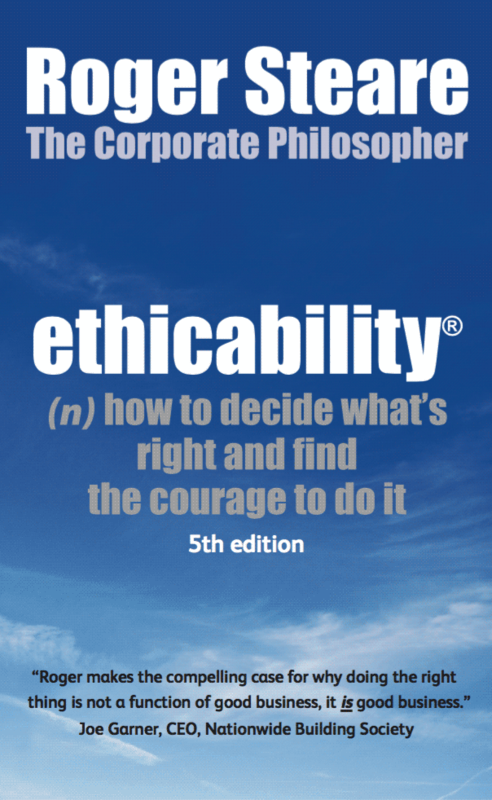 Please contact Roger Steare if you would like a bespoke corporate edition of this book or ebook for your organisation. Over 600,000 ebooks already supplied to employers.